You don’t need us to tell you that Black Friday is the time to pick up the best deals on the market. So for all of our savvy shoppers that are out there looking for fragrances for a fraction of the price, you won’t be disappointed with this line-up! Top tip: Enter BLACK10 at the checkout to save an extra 10% off everything on site, including our Black Friday deals! If you’re looking for a fail-safe Black Friday fragrance deal that he’s bound to love, add the Diesel Only The Brave Gift Set to your basket! Rated 5 stars by our customers, this fresh and masculine fragrance will be the perfect replacement for any man who loves to smell great. If your fragrance collection is in need of an overhaul, the Michael Kors Gold Collection Gift Set will be the perfect place to start! With a scent for every occasion and every mood, choose to keep the 3 perfumes to yourself or split with your friends and family for an extra special Christmas gift. A fragrance that’s undeniably sophisticated, Versace Eros is the perfect fragrance fit for a man who takes his style seriously. Fresh, inviting and invigorating, Eros is a real fan-favourite when it comes to power and longevity and for £20, the Versace Eros Eau de Toilette Gift Set 30ml is an absolute steal that must be snapped up right away! If you love the smell of citrus fragrances or know somebody that does, Anna Sui Lucky Wish is the one to watch. From the intricate bottle design right through to its fruity-floral fragrance, this sunshine scent will appeal to your love of light summery fragrances, fast becoming your new signature scent all year round! For all of our premium fragrance lovers, it doesn’t get much better than this! For a limited time only, the stunning Acqua di Parma Blue Mediterraneo Fico di Amalfi 150ml Gift Set is half price, but this offer won’t stick around for long. Creamy, figgy and fresh, this high-end fragrance can be worn by men and woman. Its award-winning scent features elegant elements of woods, citrus and spicy pink pepper for a seductive, sweet dry down that smells incredible! Take a walk on the wild side with GUERLAIN La Petite Robe Noire Black 100ml Gift Set, an oriental fougere perfume with a dark edge. Edgier than the original La Petite Robe Noire, this Eau de Parfum Florale is made for someone that wants a scent that’s seductive and confident. The composition marries leather and liquorice facets with rose and almond, a blend inspired by the contrast between a biker leather jacket and an elegant black evening dress. 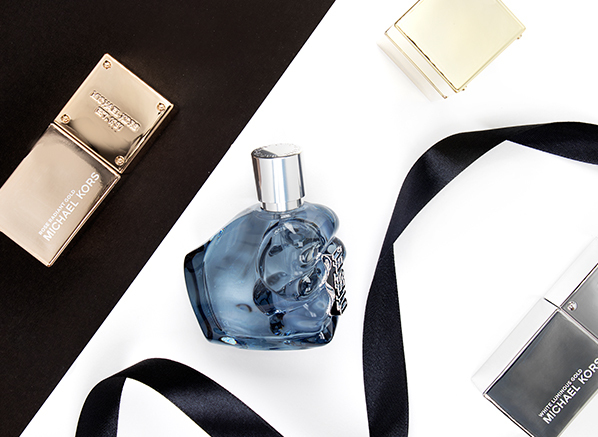 Want a perfume that exudes glamour? Well, you can stop your search because Michael Kors Midnight Shimmer Eau de Parfum is a beacon of absolute enchantment. 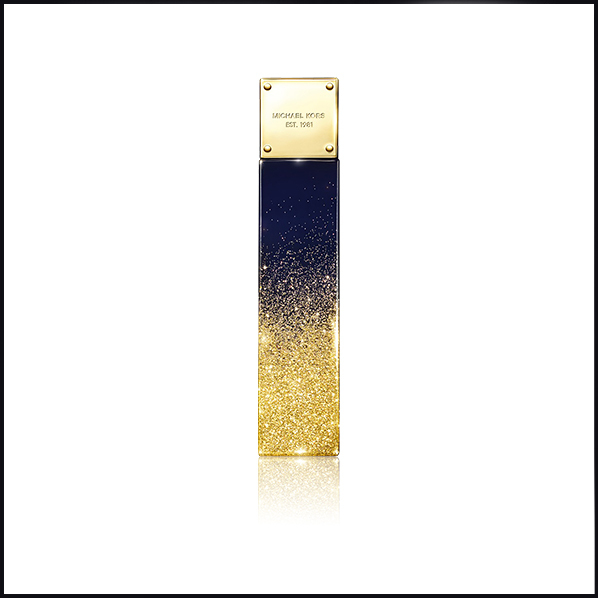 The perfect finishing touch before an evening out, Midnight Shimmer’s juice consists of elegant jasmine petals, sophisticated vanilla and smooth woods. 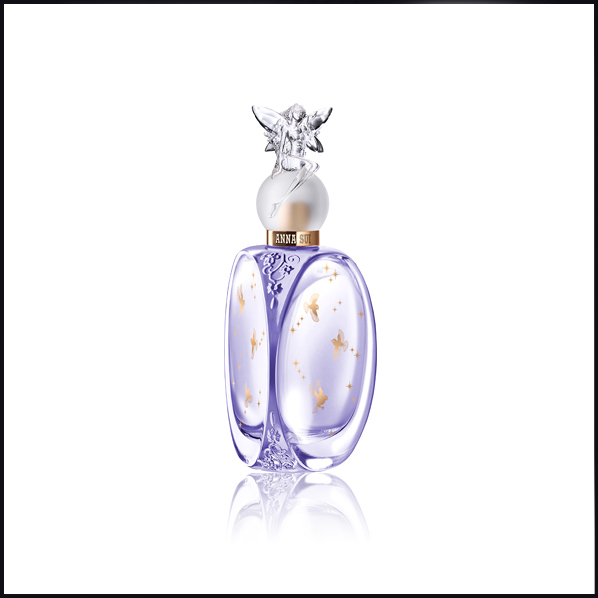 It’s an easy pick for any woman that lights up a room with her charm and effortless demeanour. We all have a man to buy for that’s picky and doesn’t even know what he himself wants. For men like that the Versace Man Eau Fraiche 30ml Gift Set is the present to choose. Impossible not to like, the woody aquatic Eau de Toilette is fresh and modern with a distinctly masculine edge. Not too light or too intense, this fragrance is one that once introduced to him he’ll ask for year after year. This entry was posted on Friday, November 23rd, 2018 at 12:05 am and is filed under Black Friday, Fragrance, Men, Offers. You can follow any responses to this entry through the RSS 2.0 feed. You can skip to the end and leave a response. Pinging is currently not allowed.